Welcome back to Weekly Readings! 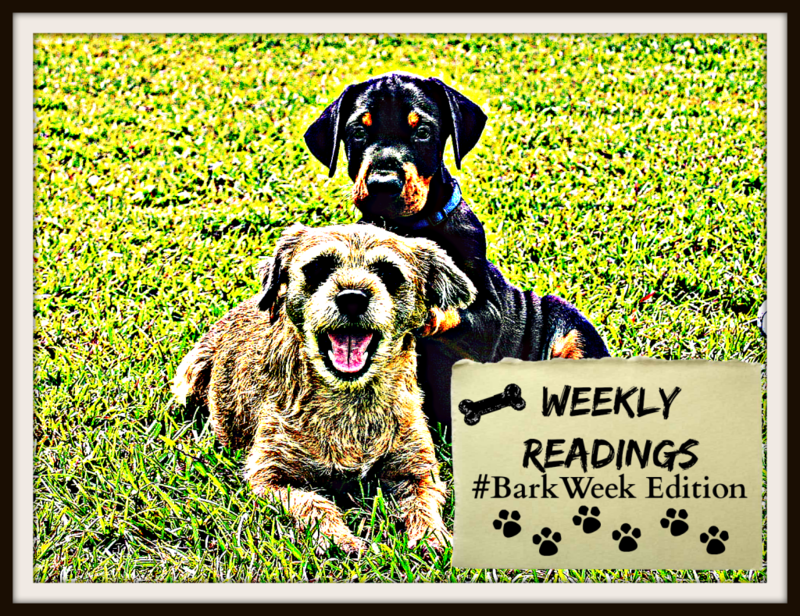 For those new here, “Weekly Readings” is when your lit. rat reviews picture books I’ve read here and there. 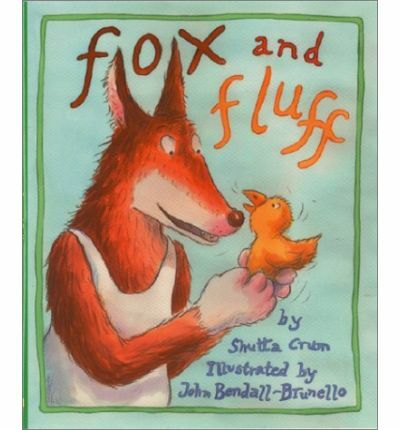 Contrary to the title, this isn’t a “Big ‘n Bad, Huff and Puff Wolfie deal”, but rather the story of a roughneck canine who takes wears his Big and Mean image with pride. What better way to challenge that image then to be surrounded something opposite of big and mean, in this case: tiny and cute bunnies! Illustrator Scott Magoon does a fabulous job sequencing the pacing through his illustrations, and smart use of line art to infer motion and expression of the characters. be they central or extras in the background. 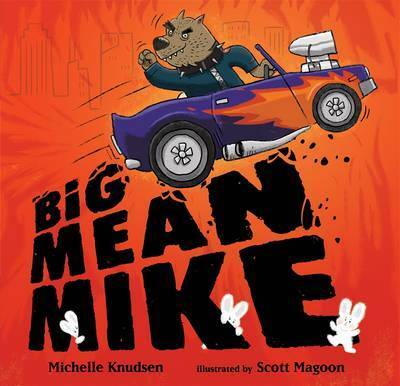 As if to say “Mean Mutt versus Relentless Rabbits-SUNDAY SUNDAY SUNDAY!” to loosely evoke the high octane spirit of monster truck shows, which is also featured in this book. I’m not a big car guy (despite living in Detroit [aka “The Motor City] my whole life), but I did have my dreams of owning and driving a vintage Ford Thunderbird. Those of you who grew up with younger siblings (or relatives akin to siblings) will find much humor and catharsis as Mike is surrounded by bunnies at every turn. In any group of friends, there’s always that one or two friends that you might feel a bit embarrassed by, not because of who they are, but how it might look to those who don’t know that friend like you do. The title’s a bit of a misnomer, but as you read the story, you’ll see that’s part of the point. Well, I wouldn’t have used the word “Chauvinist” at age 4, of course. 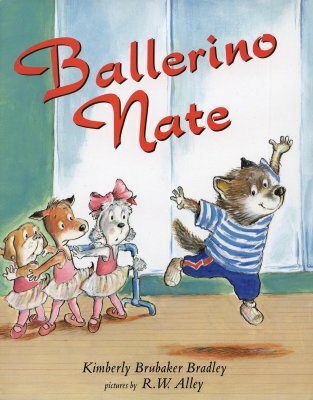 It’s very hard to talk about this book without another famous ballet student in the fantastical fauna universe, but rest assured, this book while great for both genders gives those nontraditional boys something they can identify with. While gender doesn’t solely define our identity as it once did (In some parts of the world, anyway…), parental baggage aside, it does play a part, and this book honors that, without stereotyping, and at the same time doesn’t shy away from the questions (be they spoken or unspoken) even the most progressive and open-minded families ask at times. 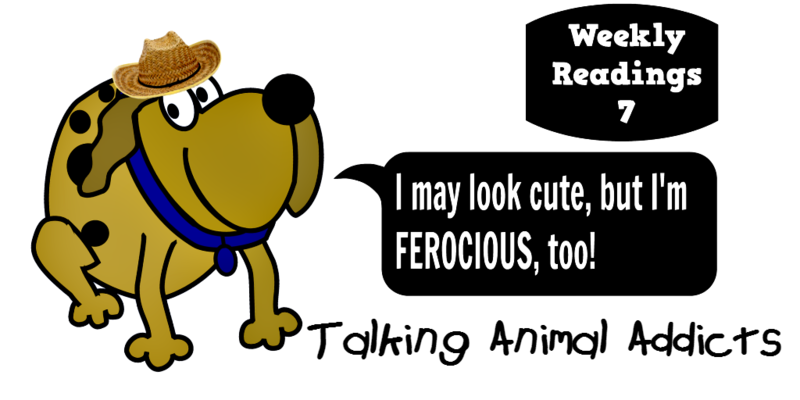 This is in many ways “Angelina Ballerina” for boys, only here we have anthropomorphic dogs (and/or wolves, it’s not quite specific either way) instead of mice, but here it’s the youngest in the family that takes center stage. While most career dogs known to kids are police dogs, fire dogs, and given our worldview these days, bomb-sniffing dog used in the military or national guard, this is one of the lesser known. Until recently, I always thought bedbugs were made up, but they’re real, and can be a big problem, even harder to detect than termites. 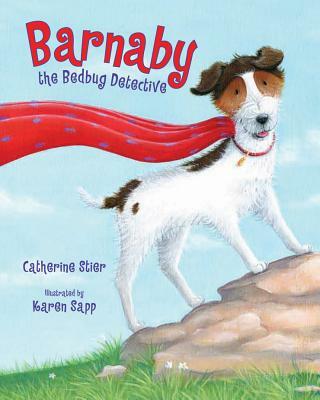 It’s a good thing dogs like Barnaby in real life aid us in keeping them out of our homes. ONE LAST NOTE FROM THE LITERARY RAT: If my ramblings convinced you to buy one or more of the books mentioned above, please support T.A.A. by clicking on the affiliate cover images above or links within the review.